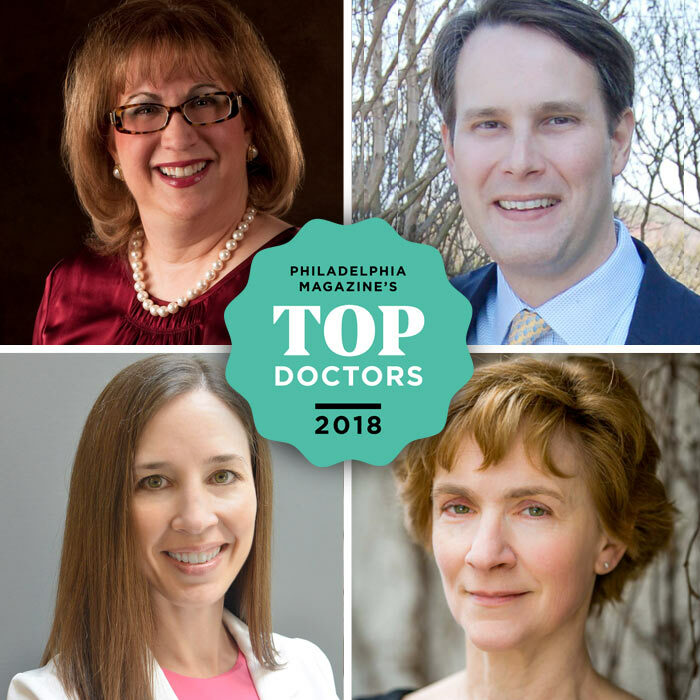 Congratulations to Bryn Mawr Skin & Cancer dermatologists on receiving the prestigious Philadelphia Magazine Top Doctor award! We are so proud of all of your hard work and dedication. This is a great honor!